Sign Up for InsideOut Solutions' New Keyword Reporting Tool! 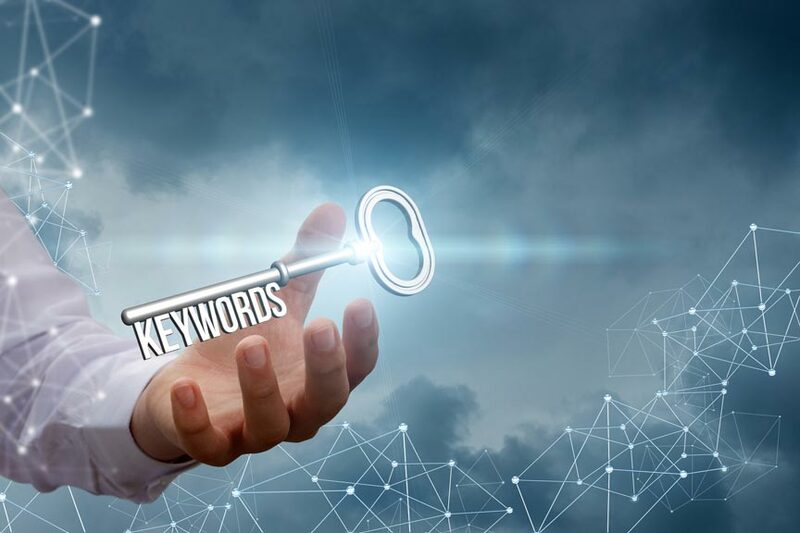 InsideOut Solutions is offering a new, powerful Keyword Reporting Tool that can help you determine how well your site is ranking for certain keywords! Maintaining your site’s search engine ranking can feel like a never ending arms race. Luckily, there are a lot of tools out there to help, and InsideOut Solutions just added a new one to your arsenal. 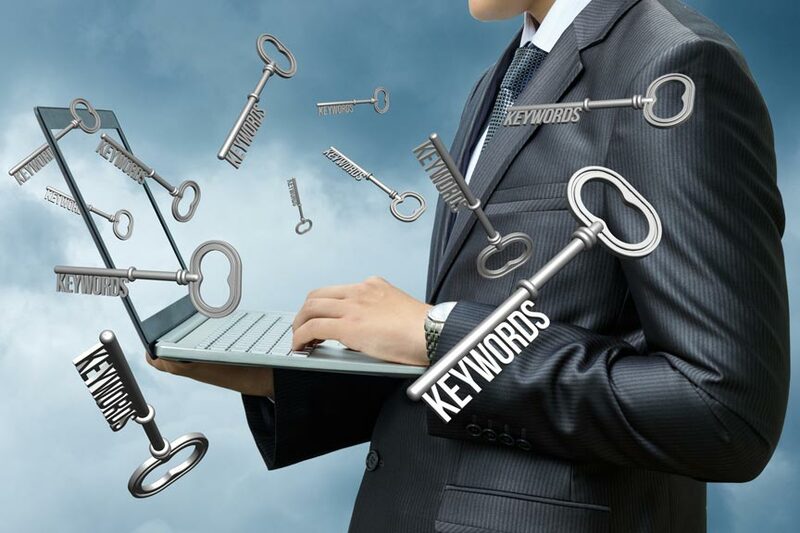 Keywords and keyword phrases are the content on your site – the “key” content – that search engines use to serve your site results to your intended audience. “SEO” stands for Search Engine Optimization and a well optimized website is said to “speak the same language” as its potential visitors. That language comes via relevant and powerful keywords and keyword phrases. Of course, the trick is discovering which keywords and keyword phrases are the most relevant and powerful for your site. That’s where InsideOut Solutions’ new Keyword Reporting Tool comes in. Our new Keyword Reporting Tool combines your domain with keyword phrases that you hope to rank for (like “Shenandoah Valley B&B,” for example). The results are pulled from major search engines and the resulting report let’s you know how your website is doing in relation to those keywords. We also compare your closest competitors’ ranking for those same keywords. Signing up for InsideOut Solutions’ new Keyword Reporting Tool is a snap. 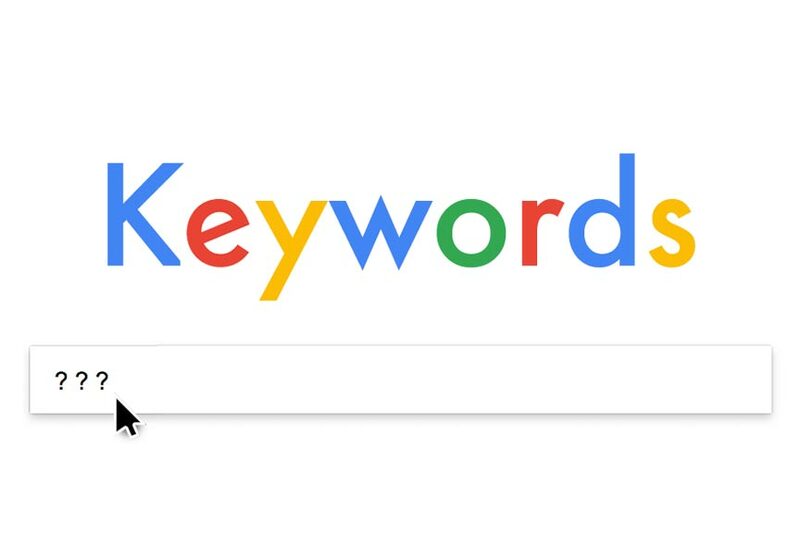 All you need to do is let us know which keyword phrases you would like to search against, as well as provide your three closest competitors. Don’t worry if you can’t think of 10 keyword phrases. That’s what we’re here for! Give us some idea of what you’re thinking and we will come up with the rest. Once you’ve signed up, you’ll receive a monthly Ranking Report PDF based upon your keywords. This report also includes a monthly overview of your Google Analytics data, all broken down into easy-to-read sections. The combined information gives you a concise snapshot of how your site is doing, with clues to improve. Further, the longer the reports are run, the more clear the picture becomes as more data is collected. Our new Keyword Reporting Tool is only $25 a month and includes one PDF report per month. Email us today to start getting monthly reports using our new Keyword Reporting Tool!